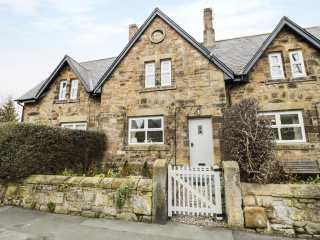 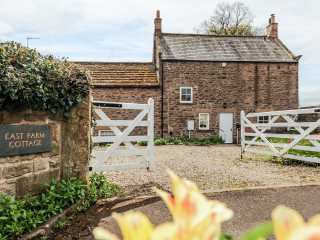 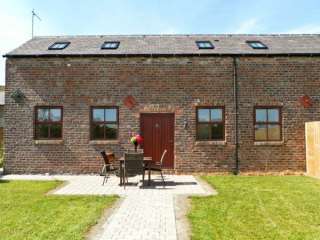 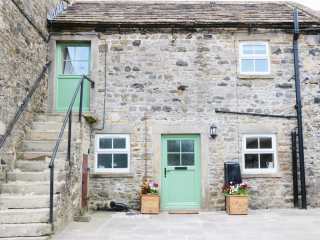 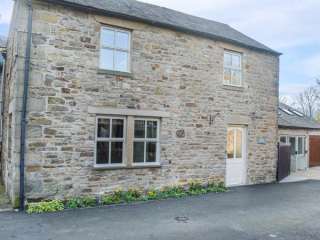 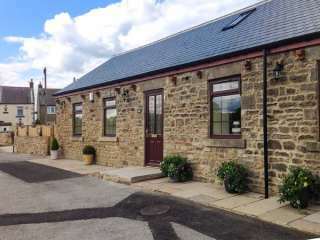 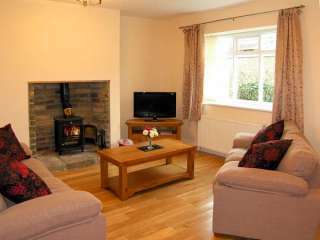 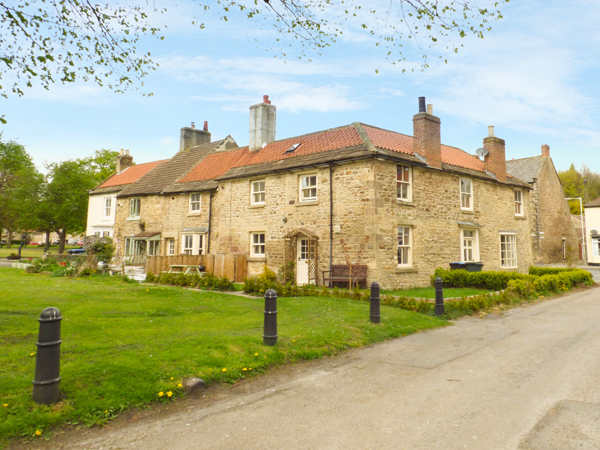 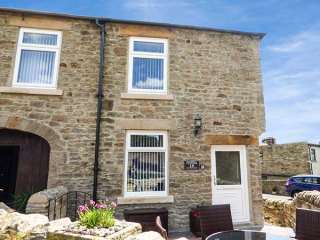 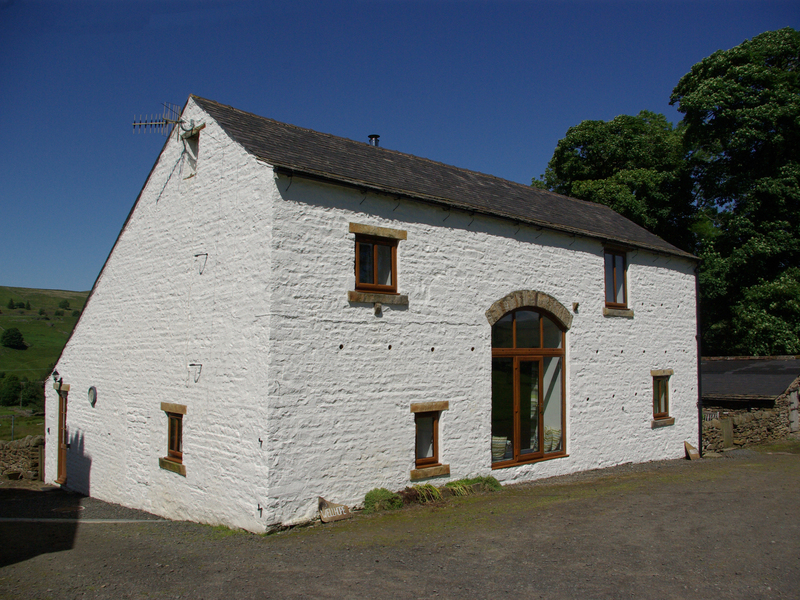 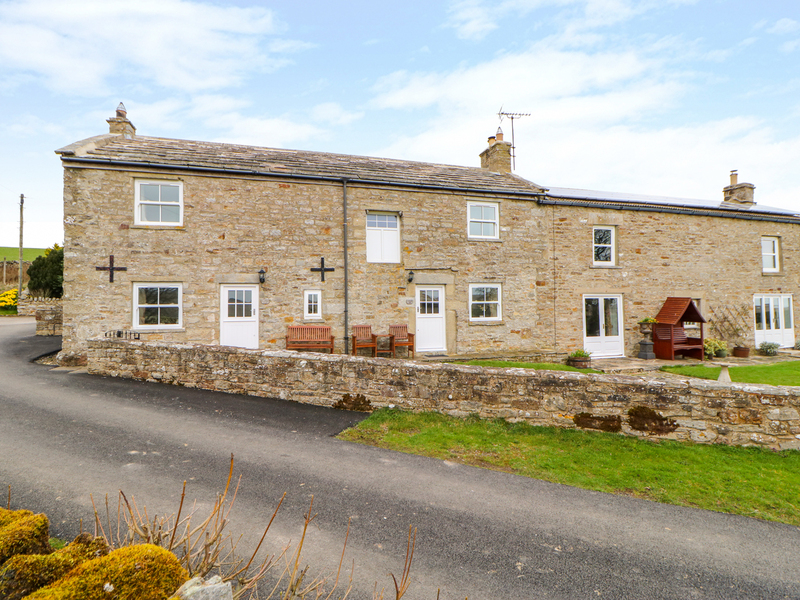 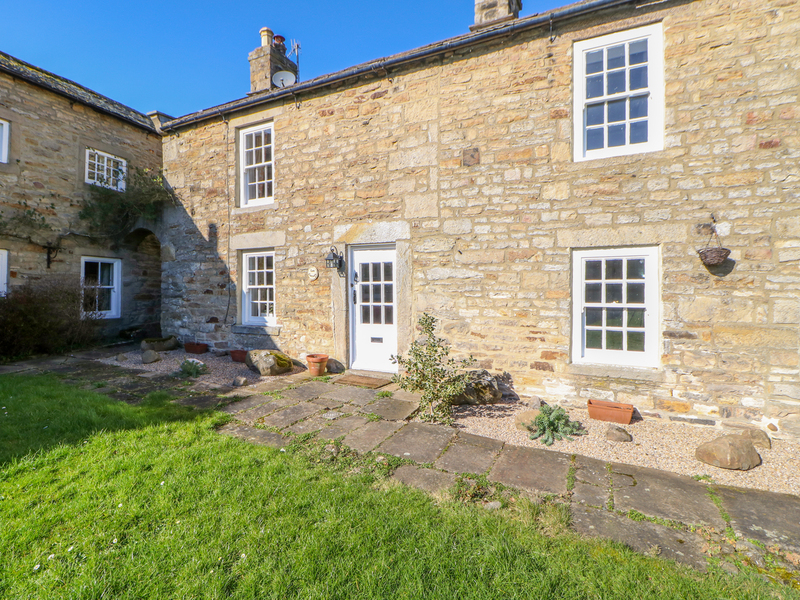 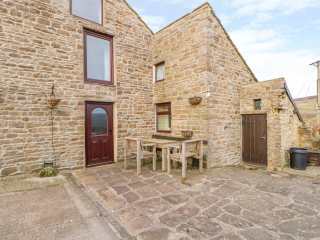 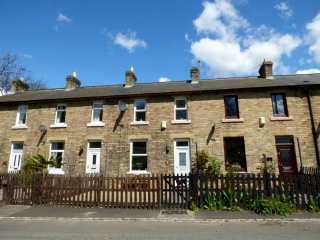 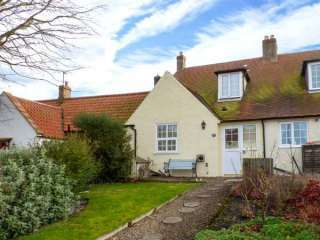 Found 223 holiday rentals in Northumberland / County Durham. 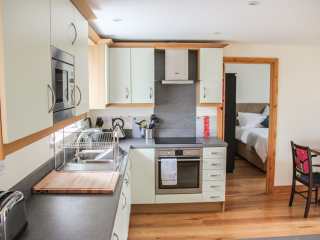 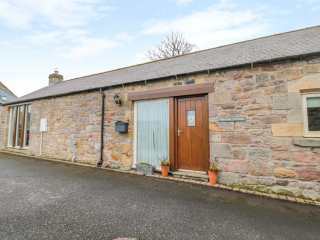 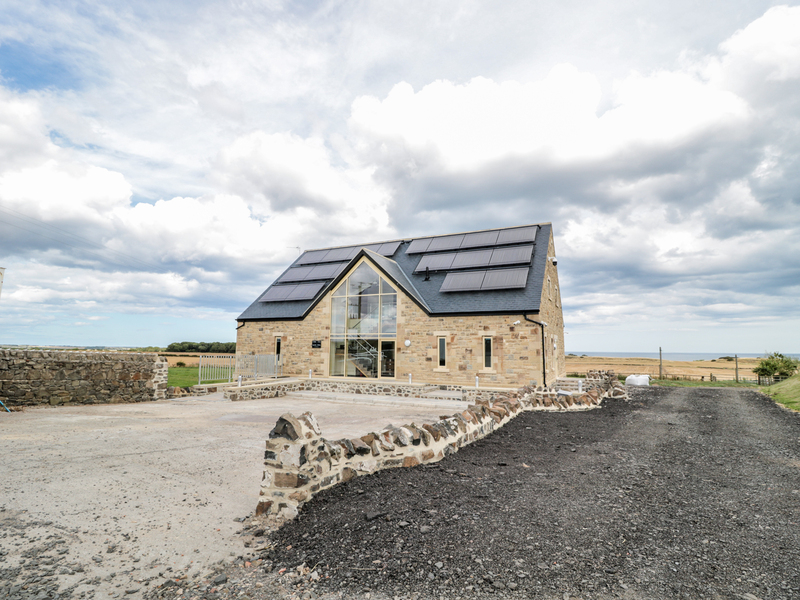 "This cottage is located in the popular village of Low Newton-by-the-Sea, near Beadnell and can sleep four people in two bedrooms." 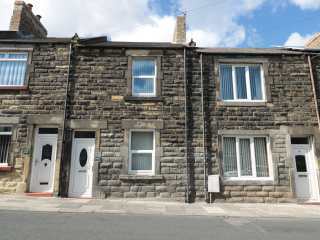 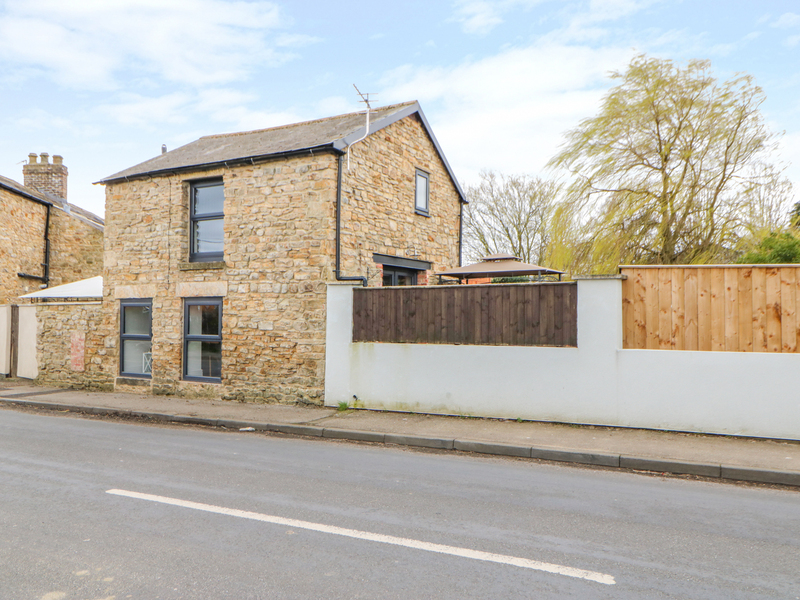 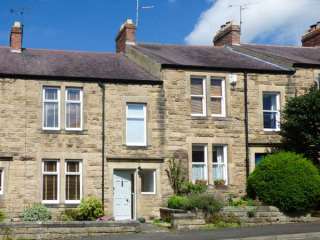 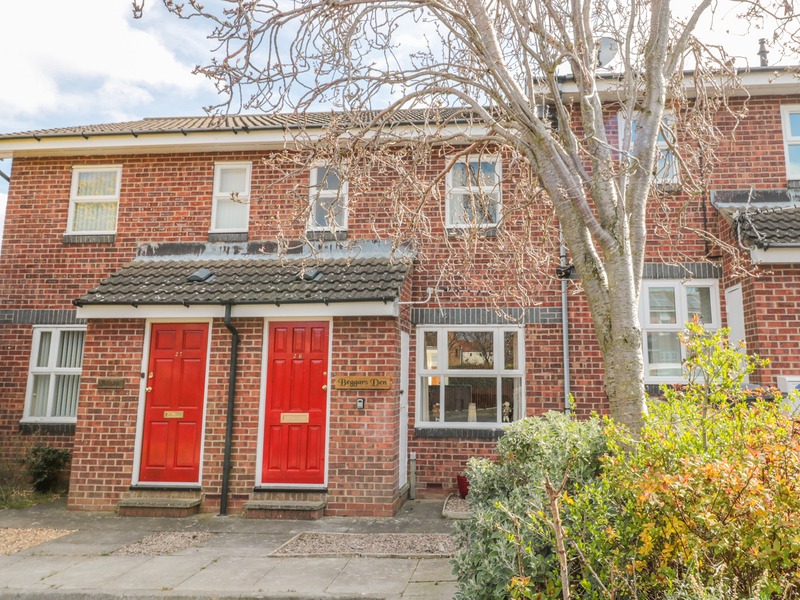 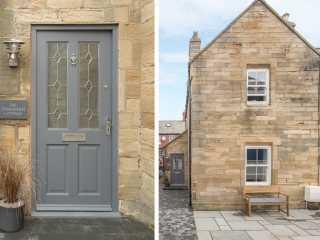 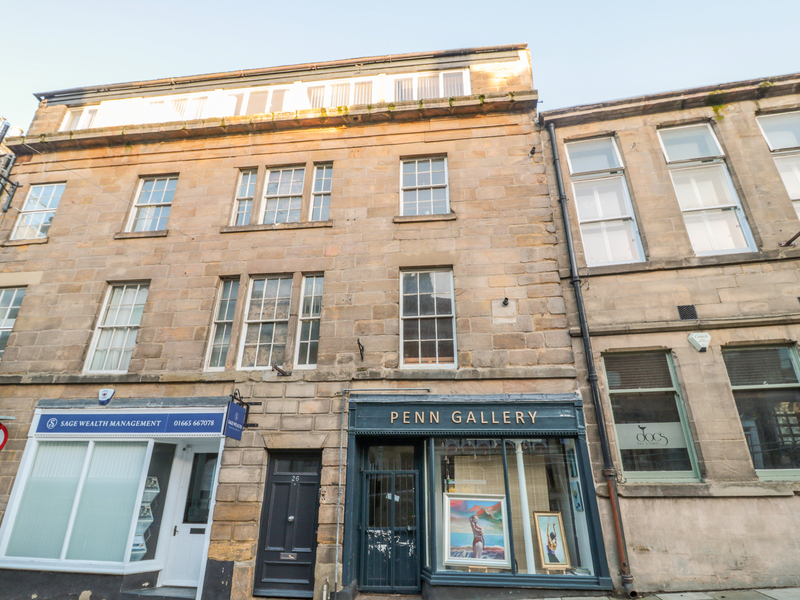 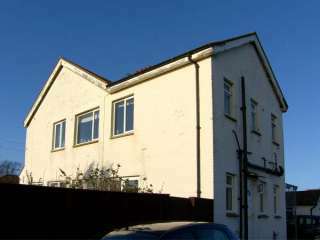 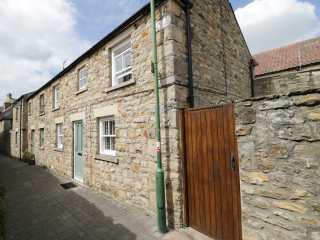 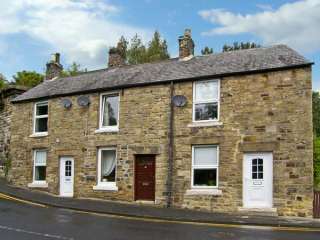 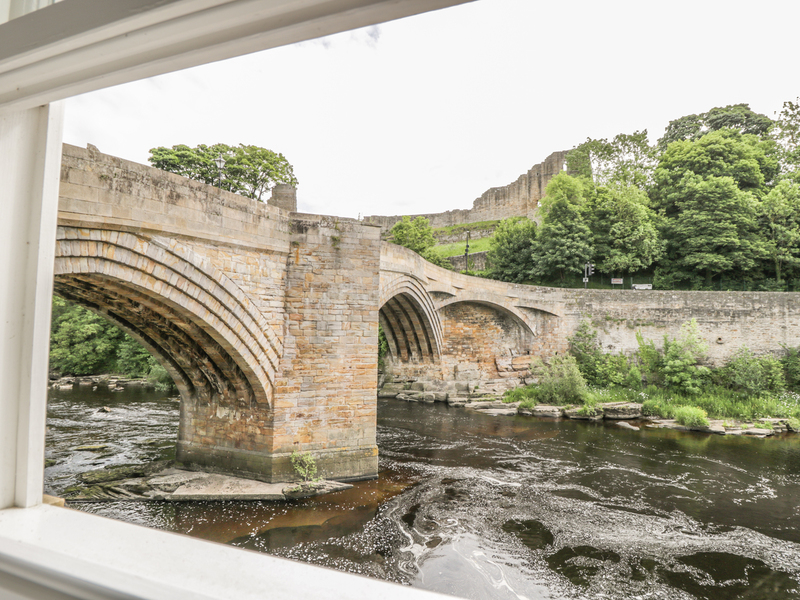 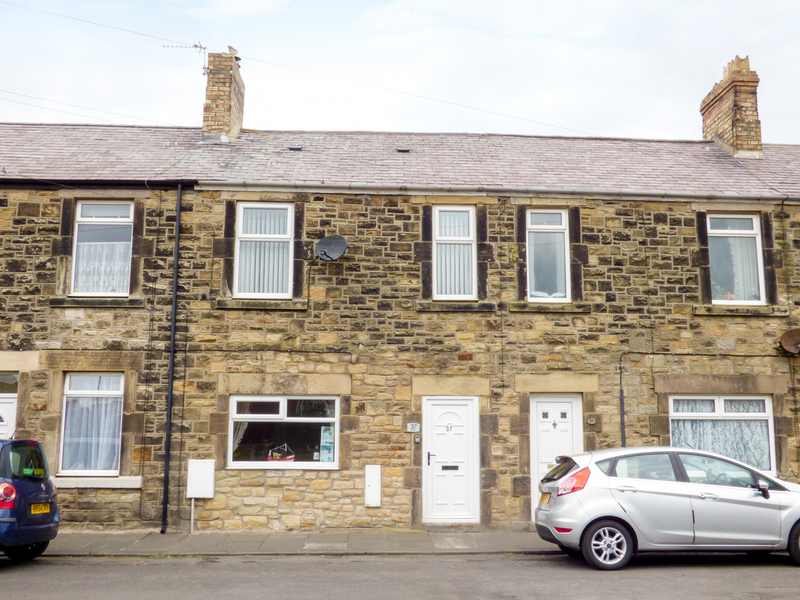 "This quaint second floor apartment is located in Alnwick, Northumberland and can sleep four people in two bedrooms." 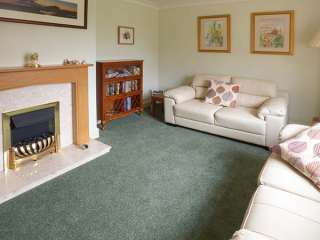 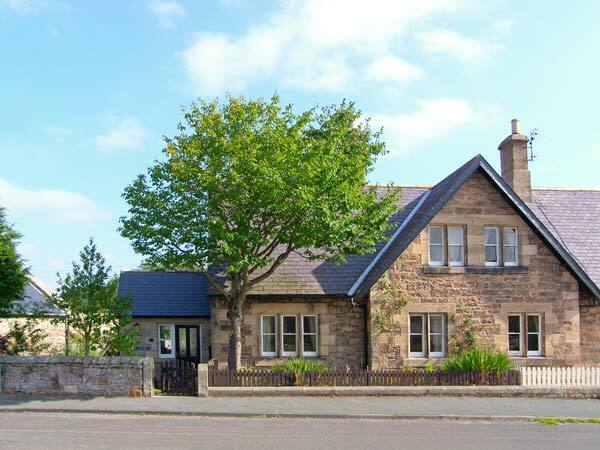 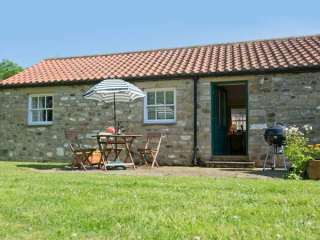 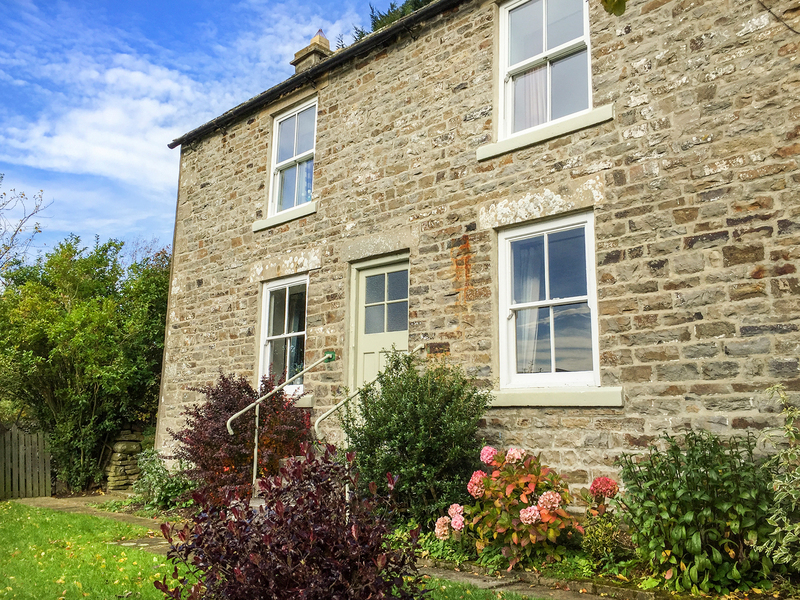 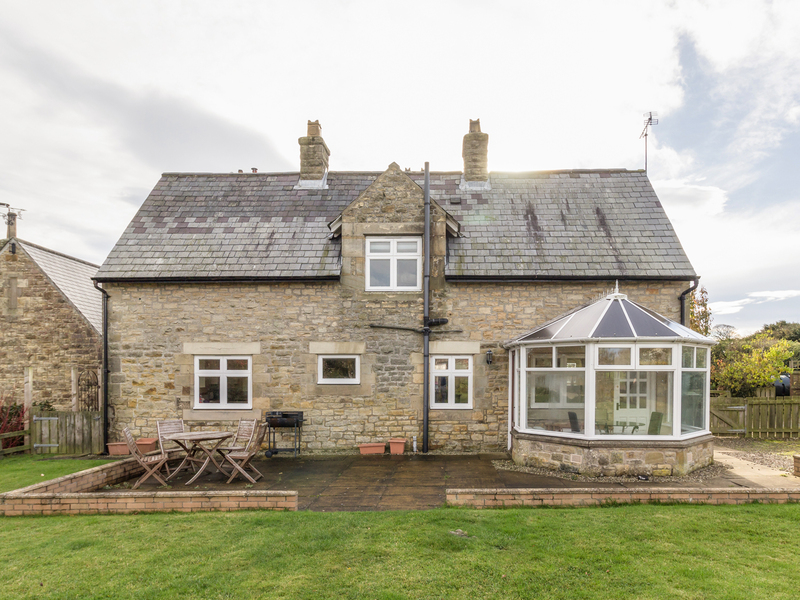 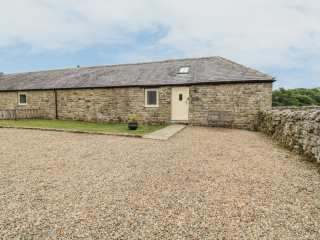 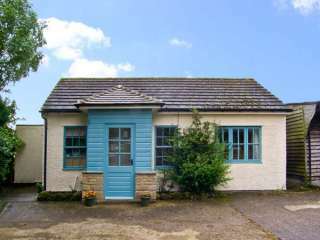 "This cottage is located near the village of Alnmouth close to Alnwick, and can sleep three people in two bedrooms." 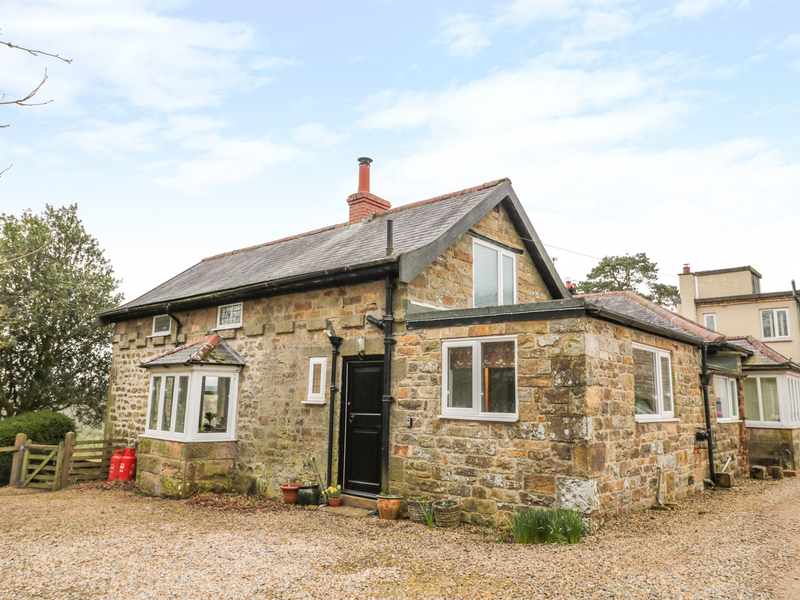 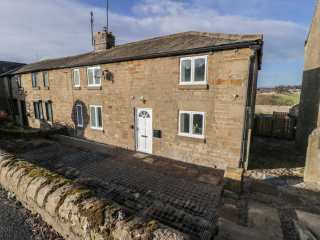 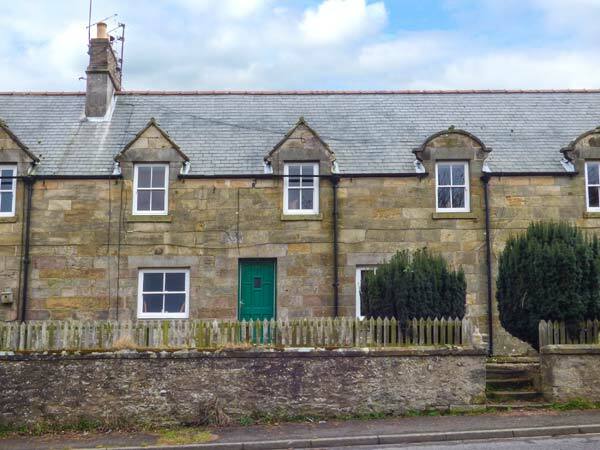 "This semi-detached cottage is in the small, rural hamlet of North Hazelrigg near Chatton in Northumberland and sleeps four people in two bedrooms." 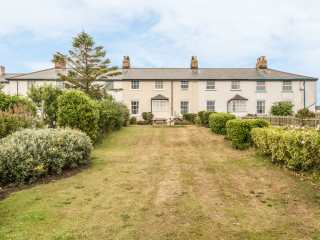 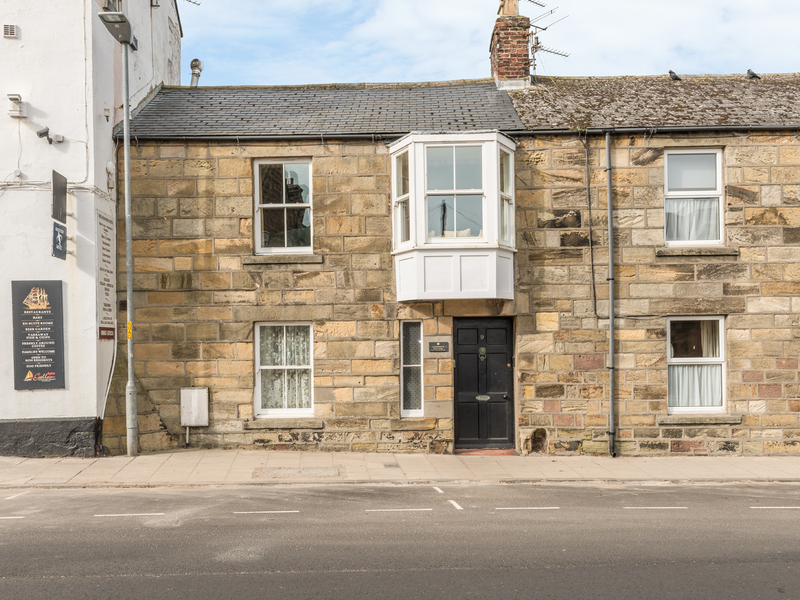 This lovely first floor apartment is close to the village of Beadnell near to Seahouses and can sleep five people in two bedrooms. 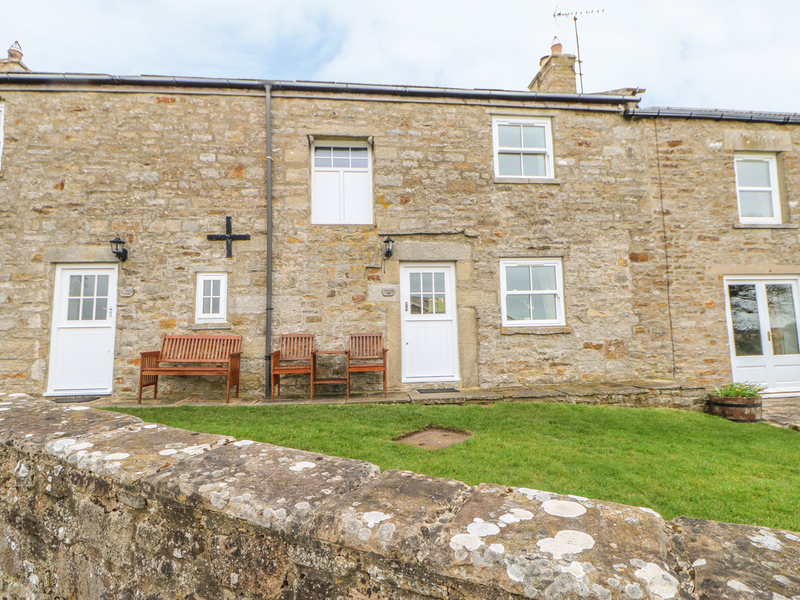 This terraced cottage in Bamburgh sleeps four people in two bedrooms. 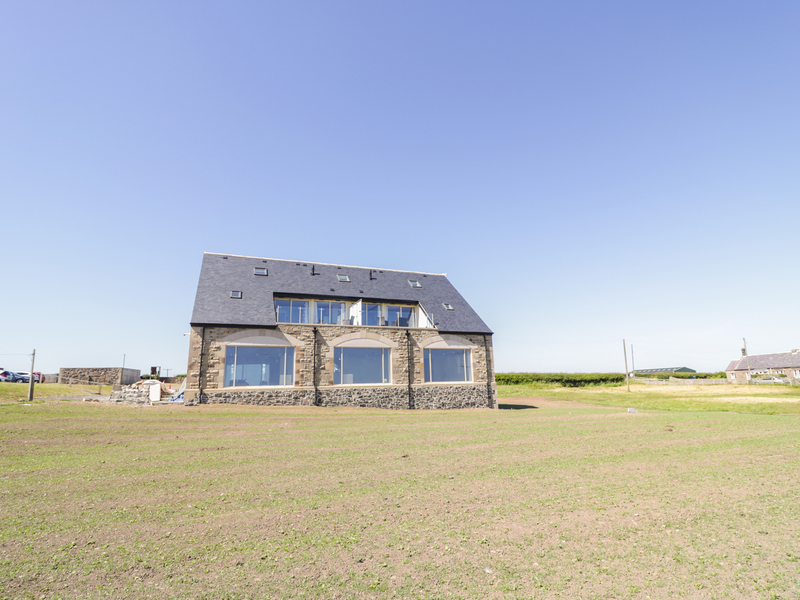 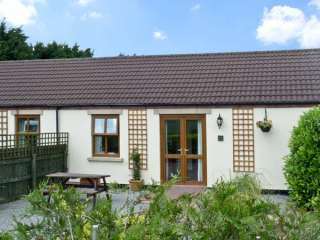 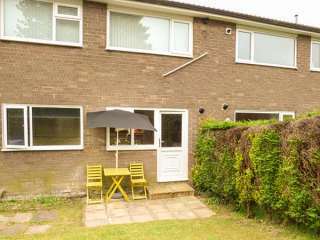 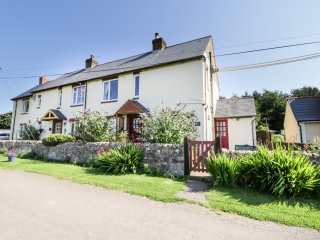 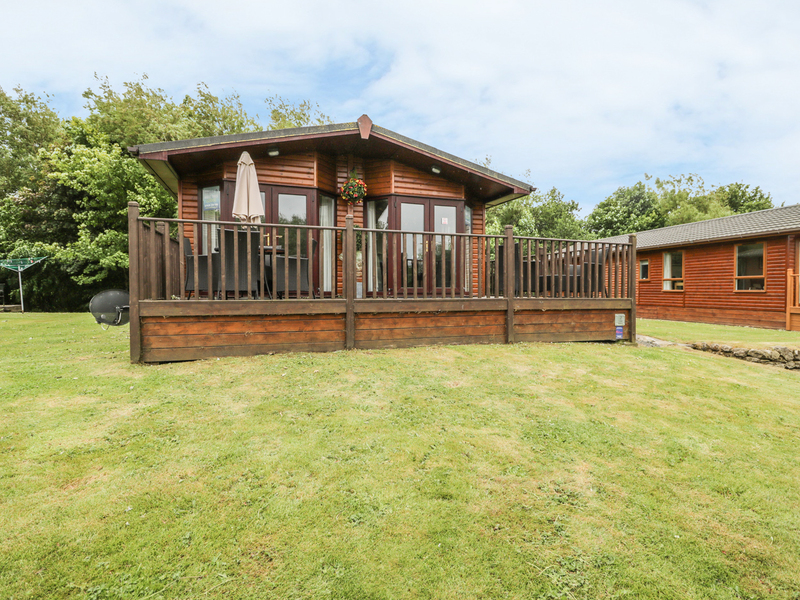 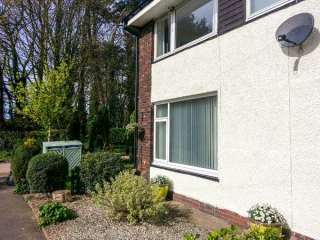 "Able to sleep four people in one double and one twin room, this attractive holiday home offers warm, spacious accommodation, with a cosy living room and a dining area in the sunny conservatory."